Thanksgiving is a time for sharing, enjoying the company of loved ones, eating more carbs that we should, and *hopefully* relaxing. It’s my favorite time of year, a time when our family gathers with those near and dear and reflect on what we’re grateful for, all while filling up on food and drink. There’s always plenty of both around (dare I say too much? ), but it’s always nice to have a fully stocked bar as a cocktail is most enjoyable before a big dinner, don’t you think? I love anything with vermouth and bitters. Call me a Manhattan girl. I love me a good tequila cocktail as well. It’s usually a liquor I enjoy mostly in the summer or when I head down to Mexico (hello, margarita! ), but I always forget that this south-of-the-border elixir can be enjoyed year-round. 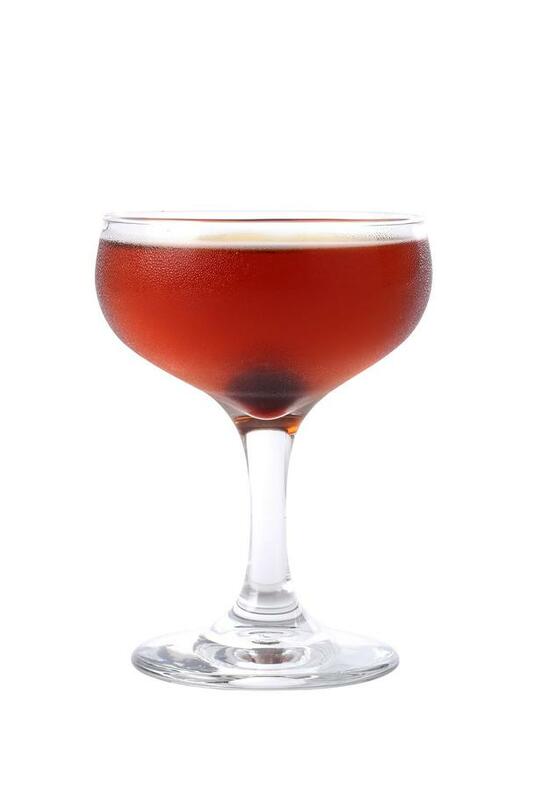 This delicious tequila cocktail features both vermouth and two kinds of bitters a la Manhattan-style and is the perfect chilly night drink to serve, especially during the holiday season. Combine all ingredients, add ice and stir until cold – around 30 seconds. Strain into a coupe. Garnish with a brandied cherry.